The Building Board: "We even sell dope!" 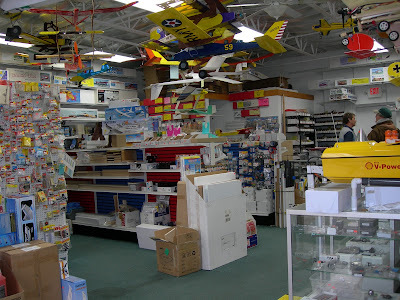 I didn't know that I was in for such as pleasant surprise when I walked in the door of Radical R/C just across the street from the U.S. Air Force Museum in Dayton, OH. 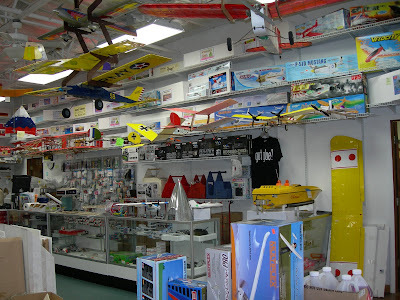 It is a real hobby shop that in my travels is only rivaled by the now defunct Tony and Addie's of Burbank, CA. Campbells and Ben Buckle kits, ancient hardware, and nice balsa stocked the shelves. 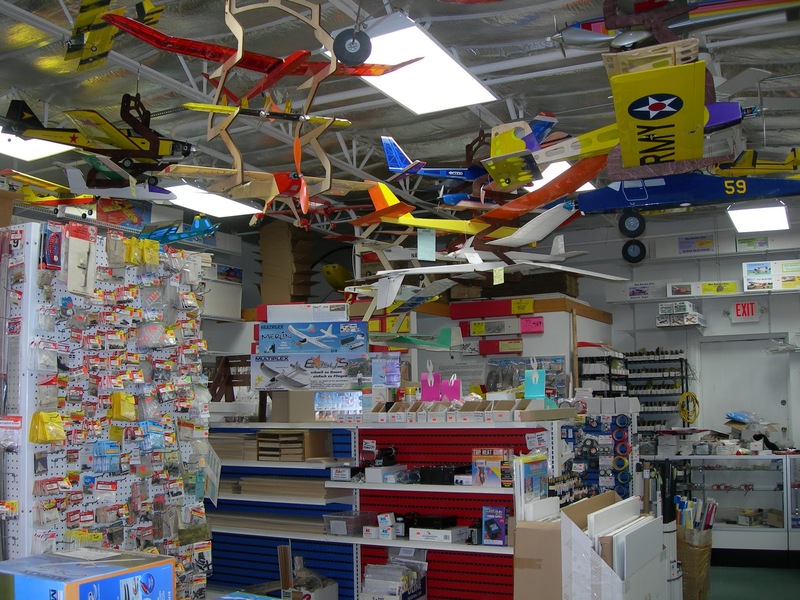 Prices were competitive enough for me to rethink mail order. 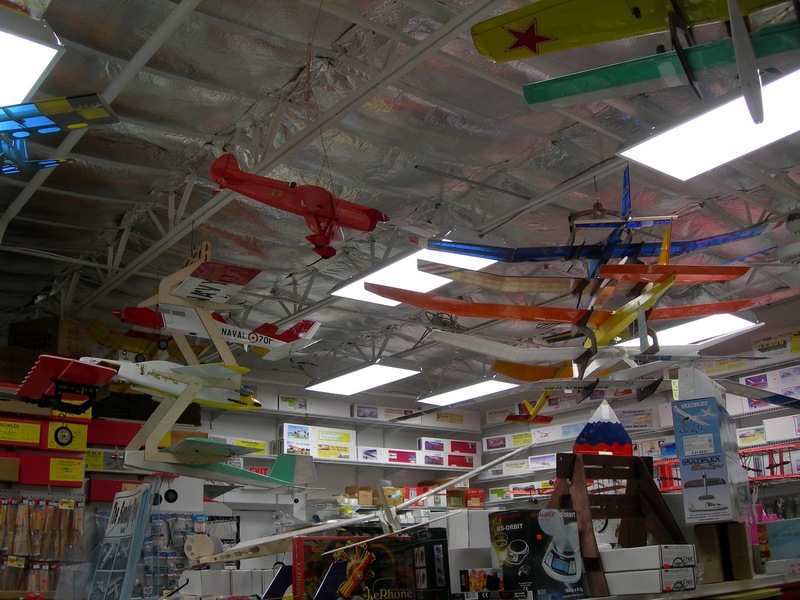 Best of all, the store was staffed by real modelers who were actually building some of the laser kits they produce! Dave enjoyed talking with you today. 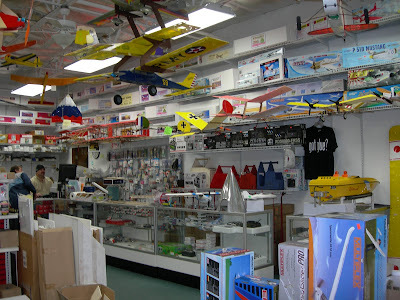 Please find attached the photos of our shop.